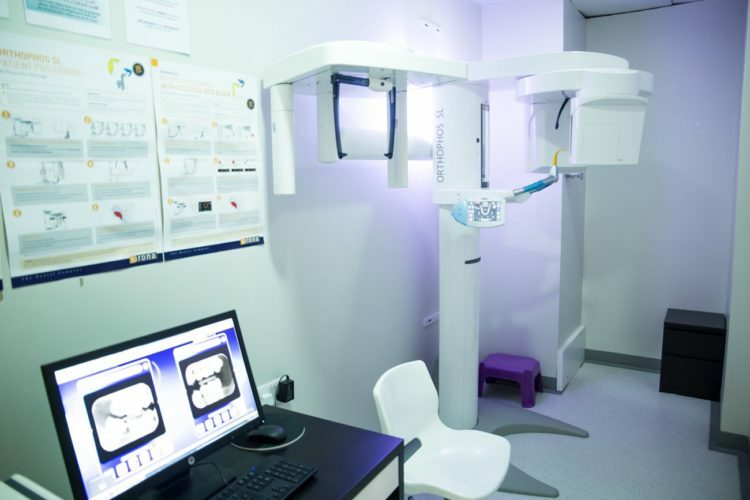 Established in 2013 in Khalifa City A Abu Dhabi, Smilerite Dental Care, the best Dental Care in Abu Dhabi is proud to help thousands of patients across the Capital and the surrounding areas of the UAE with their dental health. We strive to make your experience a comfortable and positive one that will leave your smile shining brightly for many years to come. 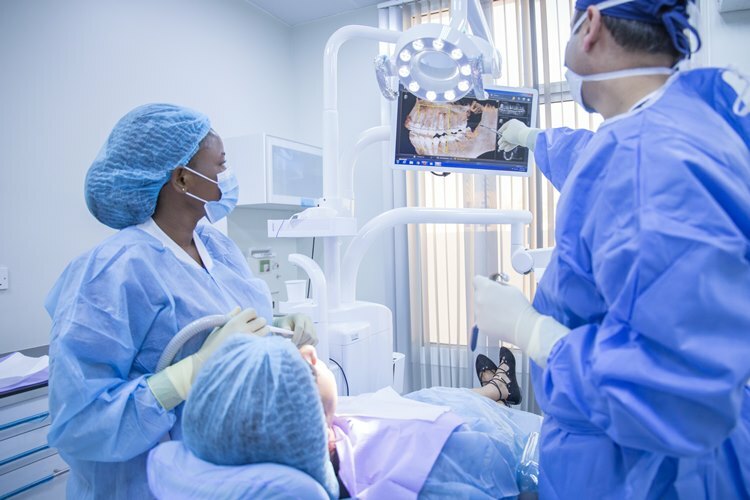 Smilerite offers a full range of dental services, from Orthodontics for both children and adults, pediatric dental care to root canal treatments, dental implants, crowns, bridges, all types of filling, teeth whitening and Invisalign, to mention a few. We also provide Nitrous oxide for those who desire it. Our priority is you and your smile. Treating each patient like our own family. 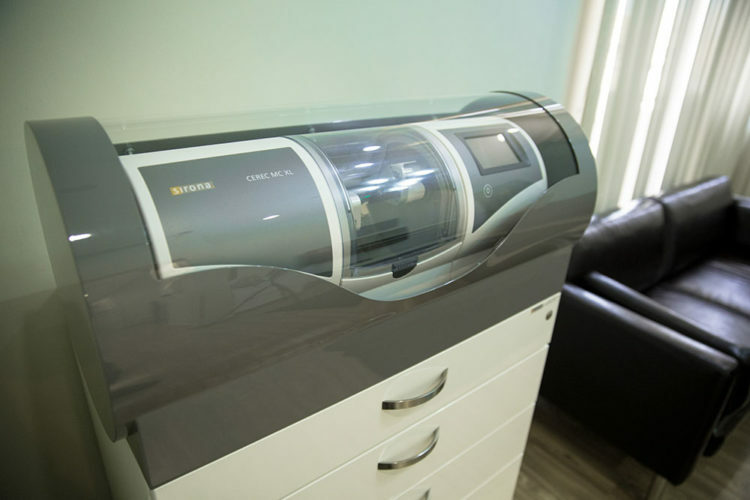 We combine a group of experienced dental professionals with state-of-the-equipment to make your visit feel like you have a winning team on your side. Smilerite Dental Care is ‘home’ to our patients and we welcome you. Our team is trained to the highest standards and as a clinic, we are committed to ongoing education and professional development. 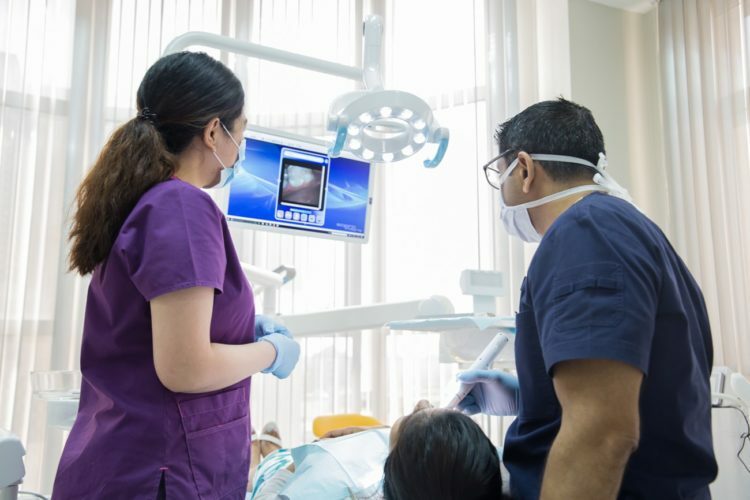 Dental lectures, as well as Dental Conventions, keep us informed of the latest equipment, techniques, and the products so we can provide the best dental care. Our Standards are based on the “best practices “available in dentistry today. From your first visit through every stage of your dental care, our goal is to see you enjoy optimal oral health. Safety is uncompromising. We maintain strict disinfection and sterilization processes to protect our family of patients. We use standards that recommended by Health Authority of Abu Dhabi (HAAD), the Center for Disease Control (CDC), and Occupational Safety and Health Administration (OSHAd). Trust in a Positive experience. 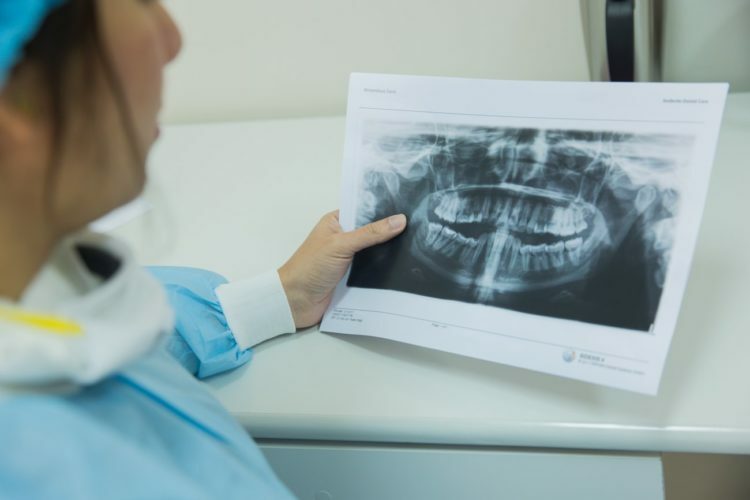 Conscious of the importance of trust today, we know how difficult it can be for some of our patients to get started on a healthful oral routine. Smilerite strive to create a relaxed and pleasant ambiance for our patients so you feel at ‘home’. We are dedicated to provide a personalized care experience that builds your trust in our abilities. We look forward serving you. Our focus is to bring a holistic approach to each of our patients. Our greatest satisfaction comes from providing beautiful, healthy smiles! YES! We accept Thiqa and Daman insurance! Bring in your insurance card and one of our insurance coordinators will help you to know your benefits, maximums, and coverage. Our office is able to process Daman insurance claims electronically, providing you with an immediate response as to what your coverage will be. For all other insurance, we can provide you a claim form which you will reimburse the treatment cost. For your convenience, we also accept cash, debit, Visa, and MasterCard. Do you see emergency patients? How long it will take for me to get in? We hope you never have to deal with a dental emergency, but we are here for you if you do need us. We offer same-day emergency service and we always try to keep wait times to a minimum; usually, the earlier in the day you call us, the easier it is to get in for an appointment. Do you offer treatment for children? Yes, we provide a comprehensive range of dental services for you and your family – from the youngest child to the oldest adult. We believe it is important to get an early start on your child’s dental care so that they will learn that visiting the dentist is a regular part of healthcare. How old should my child be before I bring him or her to the dentist? We encourage patients to bring their little ones into the office at around 3 or 4 years of age. This will help to detect and prevent future dental problems. Exercising child-friendly dental care will get them used to visiting and looking forward to going to the dentist.